Twitter told me today that March 1st is Peanut Butter Lovers’ Day, not to be confused with Peanut Butter Day on January 24th. 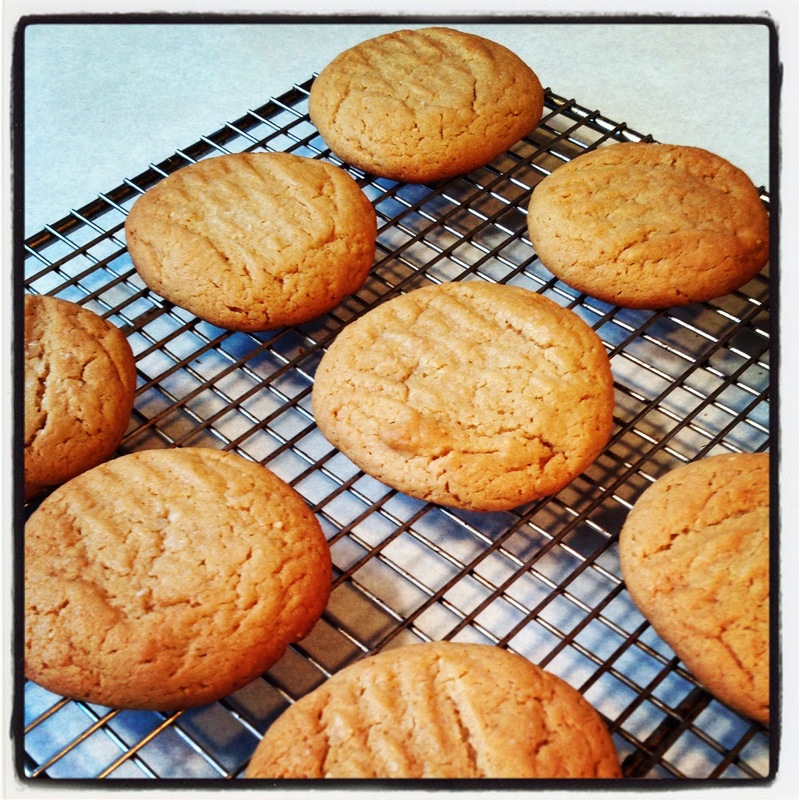 I was planning on making Peanut Butter Cookies anyway, but I decided to include my social networks in the process. I instagrammed, tweeted and facebooked and probably made some people drool in the process. 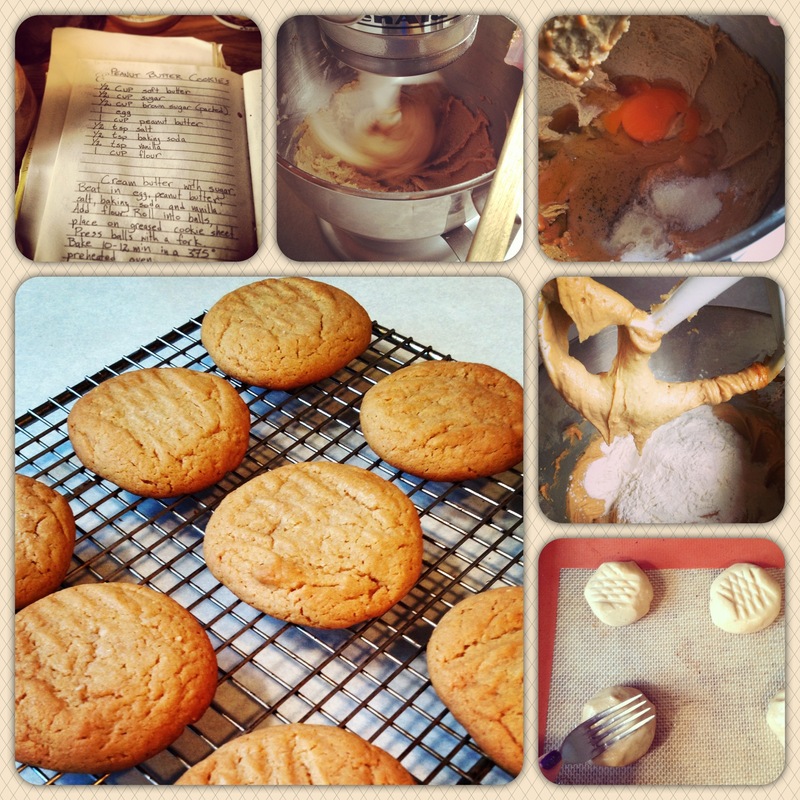 Here are the Instagram photos with the accompanying tweets followed by the normal recipe. 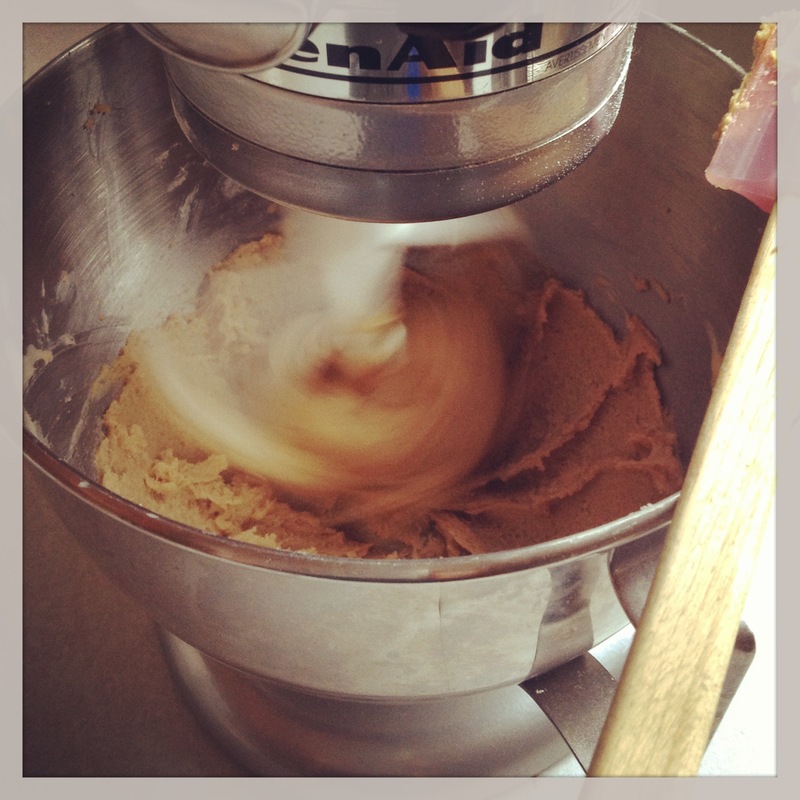 Adding 1 cup of ap flour means the #PeanutButterLoversDay cookie dough is almost ready to roll! #PeanutButterLoversDay cookies cooling. Help yourself to a virtual cookie to celebrate! 2.Cream butter with sugar (and honey if using instead of 1/2 cup sugar). 3. 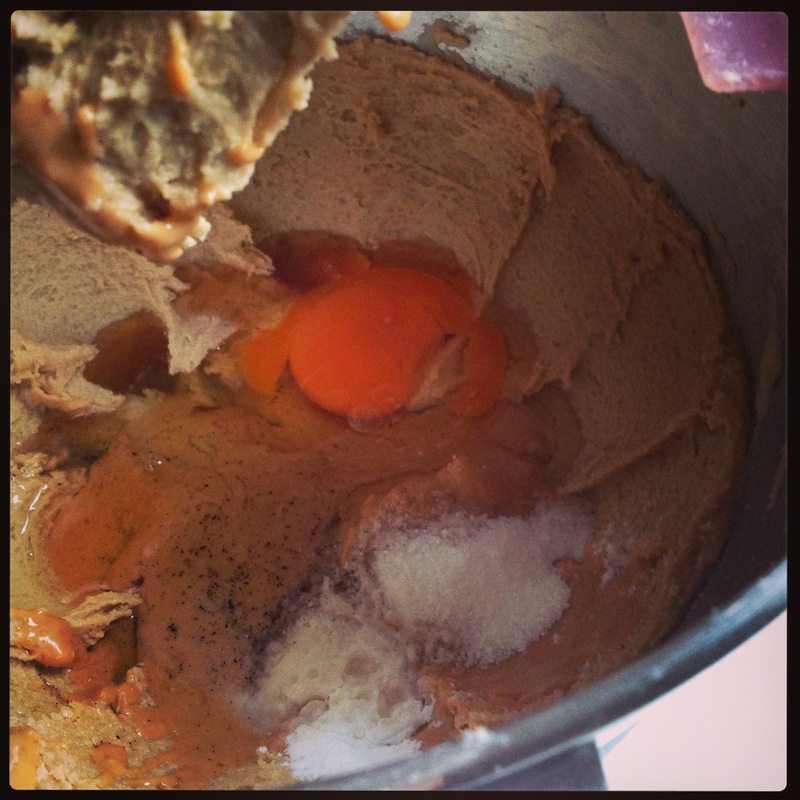 Beat in egg, peanut butter, salt, baking soda and vanilla. 5. 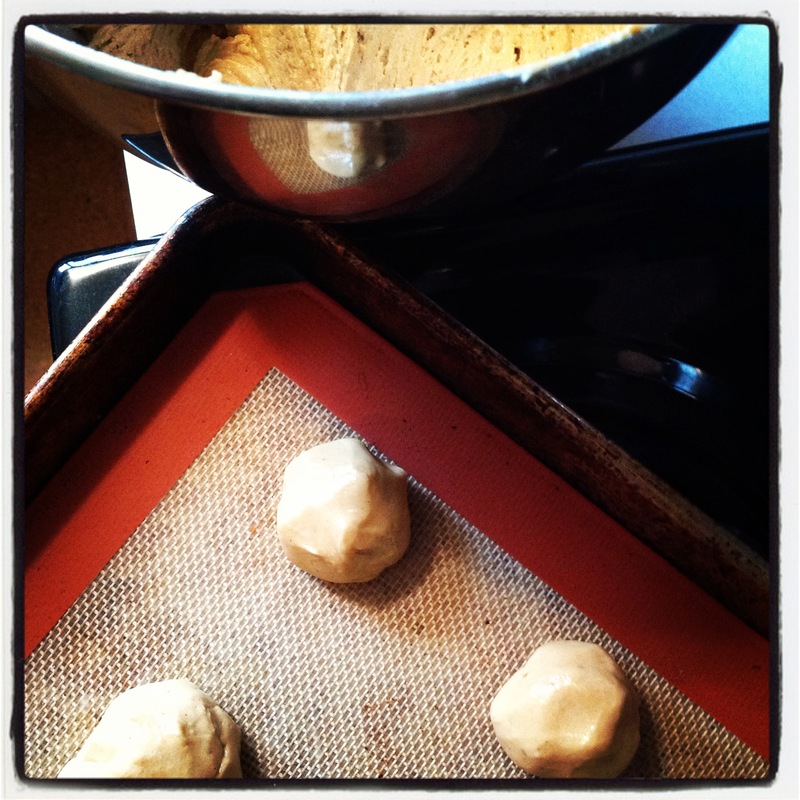 Roll about 1 Tablespoon of dough into balls with wet hands and place with lots of space between on a cookie sheet. 6. 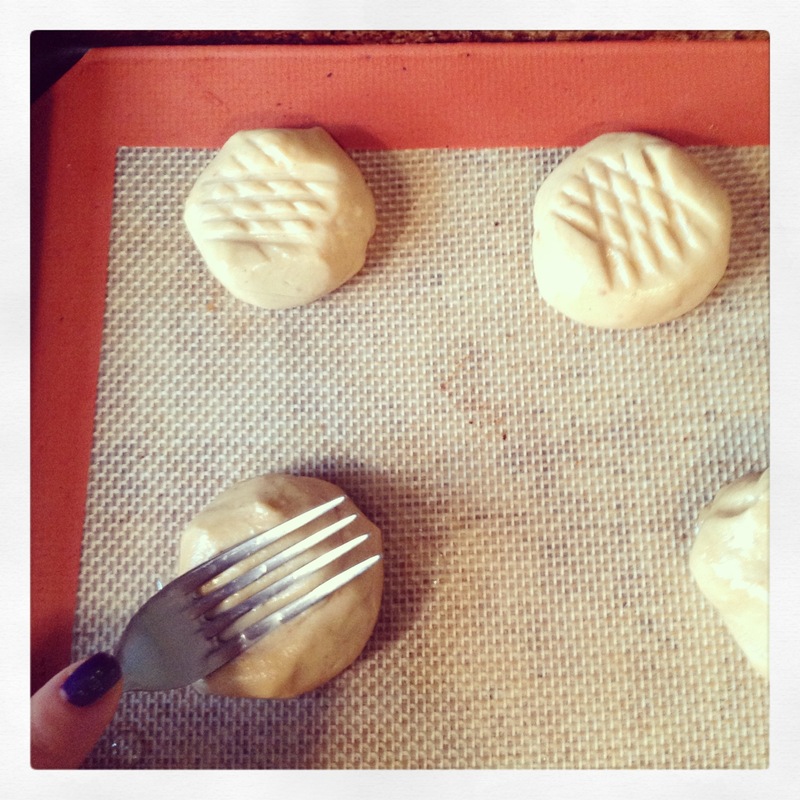 Press a wet fork gently in a cross pattern on the balls of dough. 8. Bake for 10 to 12 minutes or until the bottoms are golden brown. 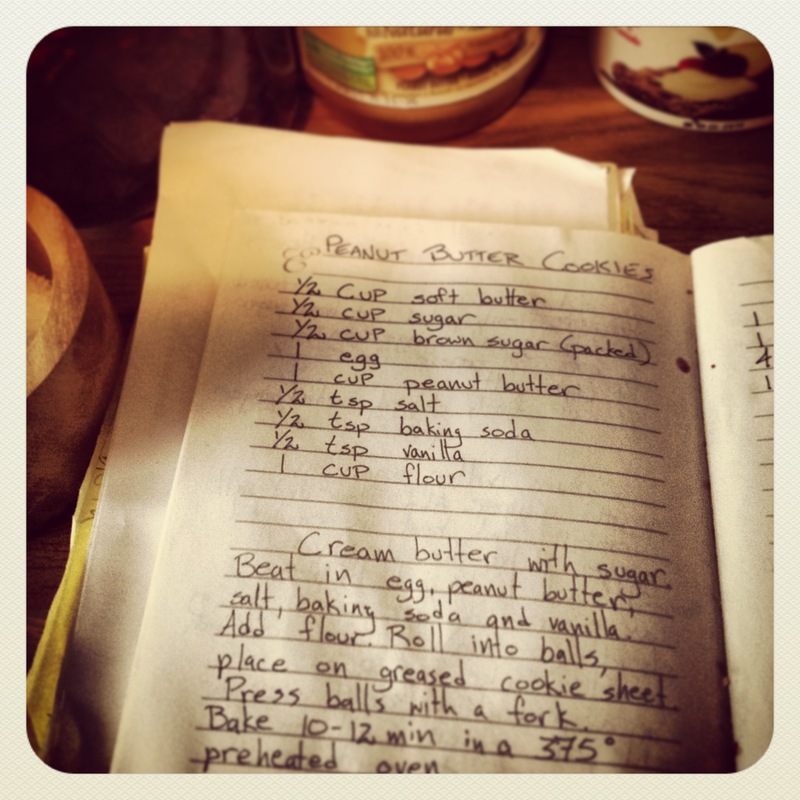 What’s your favourite way to use peanut butter? 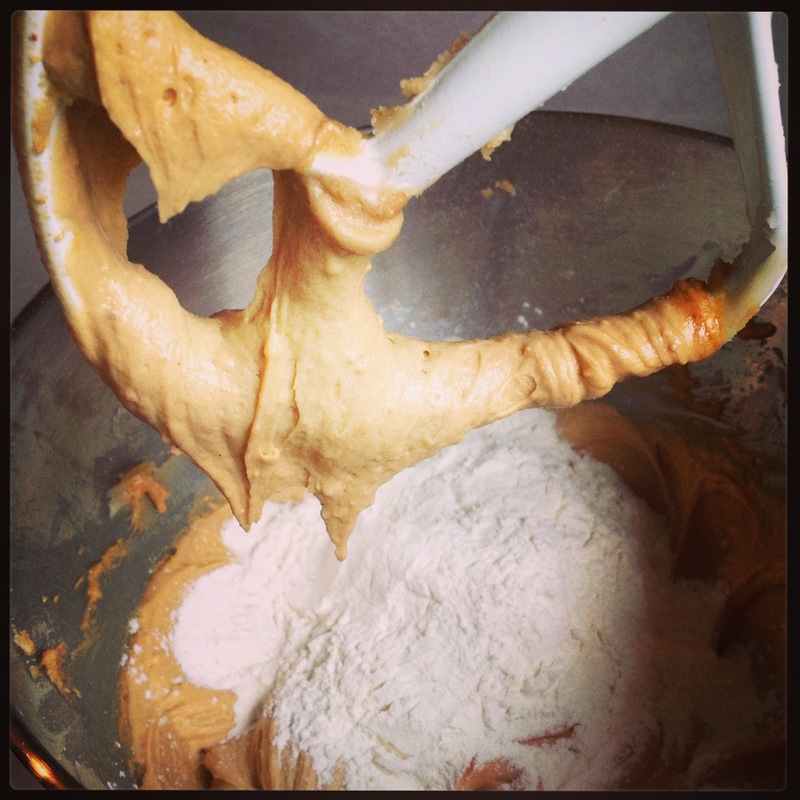 Posted in Baking, Ingredients, Photos, Recipes, Snacks, Treats and tagged bake, baking, Butter, Cookie, cookies, dough, Flour, honey, Instagram, Kitchenette Finds, Peanut butter, Peanut Butter Lovers Day, Sodium bicarbonate, Sugar, Tablespoon, treat, Twitter, Vanilla. Bookmark the permalink. For our Young Fresh Chef’s birthday we had a skating party with friends and family. There was hot chocolate, marshmallows, chocolate sprinkles and Halloween crafts. There was also cake. For the past few years the deal has been that I make the cakes from scratch and my husband, Exec Chef decorates them. This way, he can take it to the restaurant to work on in his spare seconds and the boy won’t see it until the big reveal at the party. 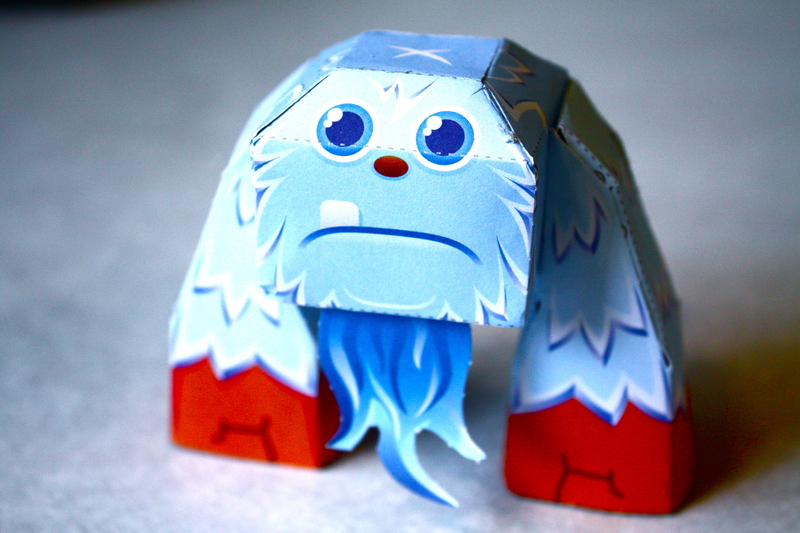 Since we didn’t have much of a theme to work with this year besides ice and cold, I came up with the concept of making a cake that looked like one of the Papertoy Monsters that our boy had constructed from the book by Brian Castleforte (what a cool last name). 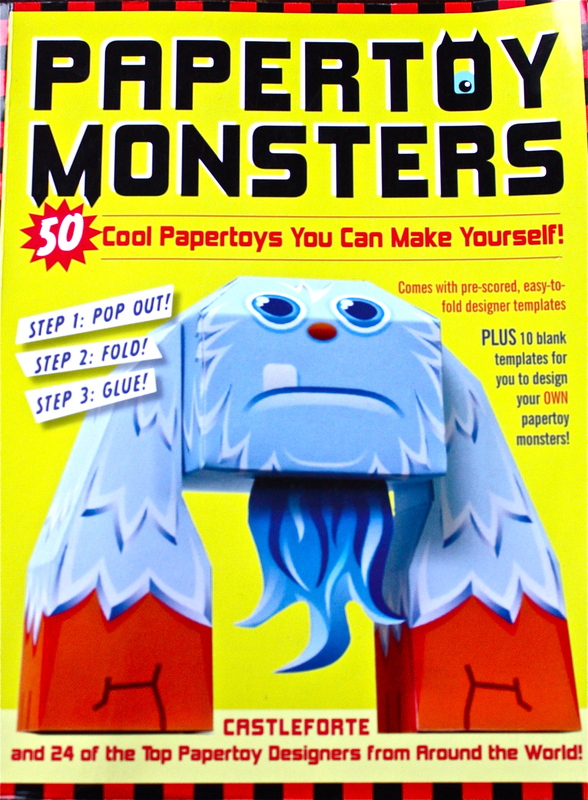 The featured creature on the book cover was one of the first Papertoy Monsters that Young Fresh Chef constructed, Icy Huggy. To my eye, he was the cutest monster and fit well with an ice skating party. Vanilla cake was requested, so I worked on baking three 9X13″ cakes from scratch, while Exec Chef mulled over our son’s instructions to use as little icing as possible. The boy is known to scrape the majority of icing off any cupcakes or cake slices that come his way, he’s really more of a pie guy. Then he had a brilliant idea, cotton candy. Perfect for the blue fur on Icy Huggy! 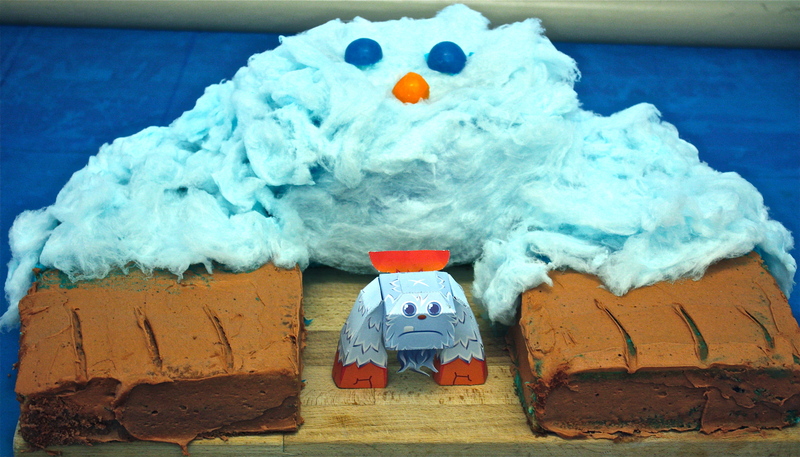 I remembered seeing blue cotton candy at the candy store at the mall.The cakes were then whisked away to be constructed and decorated for the party. I tried to capture the birthday boy’s reaction when he saw the cake, but he was just a blur from all the excited jumping up and down. He was surprised, thrilled and impressed. He absolutely LOVED the cotton candy as icing substitute. For once he got have his cake and eat it too (no scraping needed). 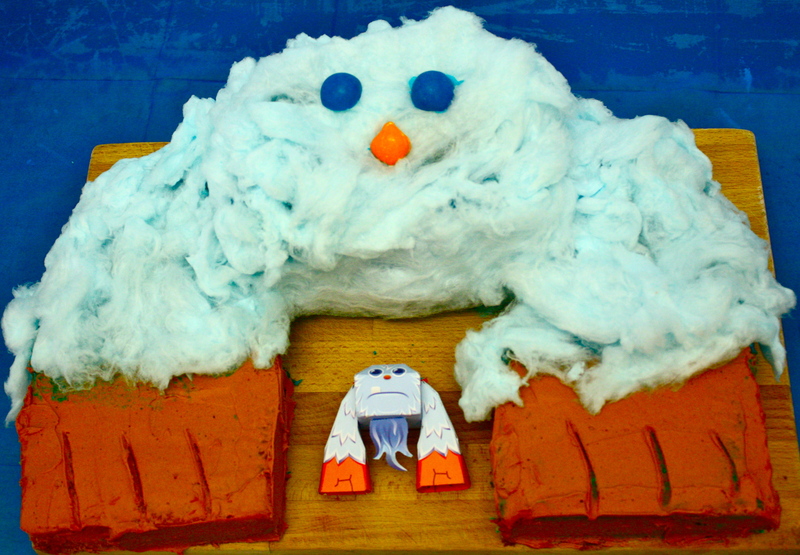 What’s the most inventive way you’ve decorated a cake? Posted in Baking, Kid Friendly, Memories, Photos, Treats, Young Fresh Chef and tagged bake, Baking and Confections, birthday, cake, cakes from scratch, Cotton candy, decorate, dessert, exec chef, food, scratch, Vanilla. Bookmark the permalink.